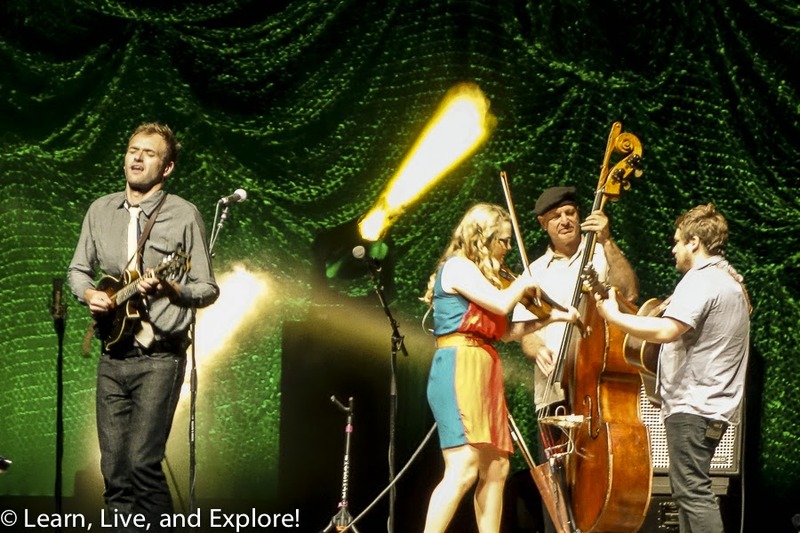 Music You Need to Hear: Nickel Creek ~ Learn, Live, and Explore! 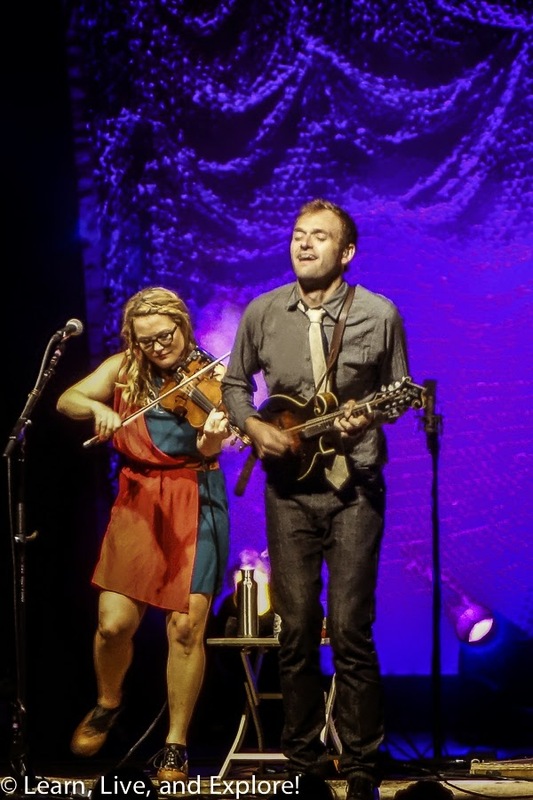 Formed in 1989 when they were just kids, traveling to bluegrass festivals, Nickel Creek is an acoustic bluegrass/folk/country band comprised of brother and sister Sean and Sara Watkins and Chris Thile. 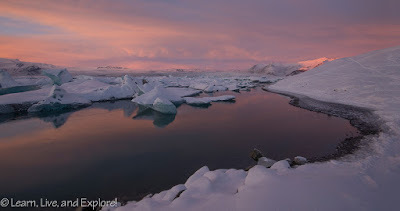 The families were introduced when Sean and Chris were taking mandolin lessons from the same teacher in Southern California. The group started getting more attention with their albums in the first half of the 2000s, but decided to take a 6 1/2 year hiatus to focus on other projects. 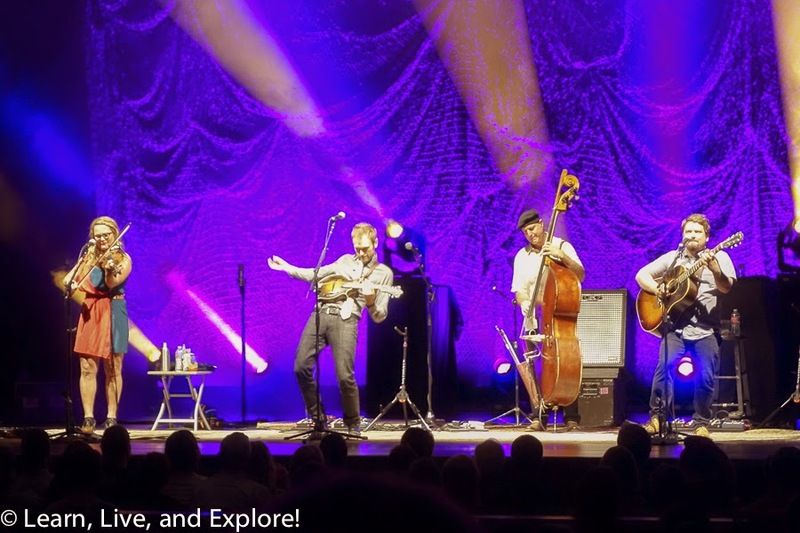 Most notably, Chris Thile's fame grew as the lead singer and mandolin player for the popular Punch Brothers. Their songs are both lyrical and instrumental, the latter being more of the foot stomping kind of bluegrass music crowds love. I got to see them perform last night at Wolf Trap in Vienna, VA on an absolutely perfect no-humidity summer night. I just loved how their instruments created these beautiful, dancing melodies, and their three-part harmonies were spot on.